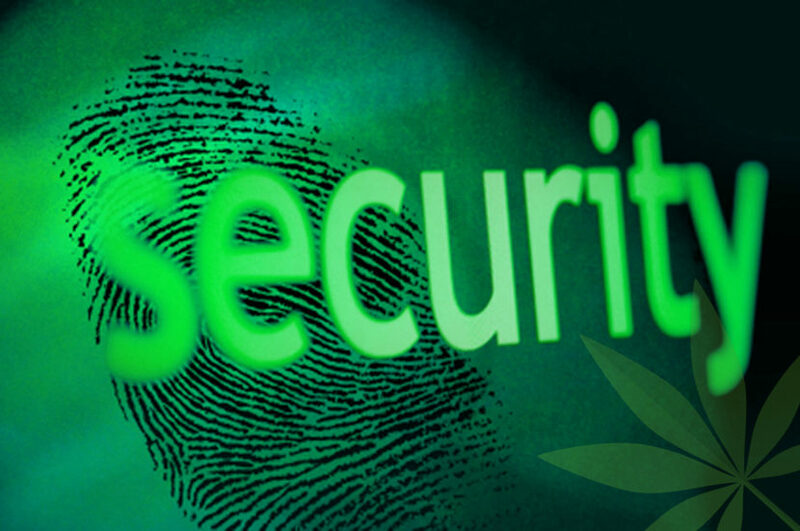 Security in the fast-growing and cash-only cannabis industry is a paramount concern. That’s because in any business which has large amounts of cash associated with selling a very desirable product, the business is naturally attractive to criminals. Take the tragic case of security guard, Travis Mason. Travis was a 24 year old man working at the Green Heart dispensary in Aurora, Colorado, when he was shot three times during an attempted robbery on June 20, 2016. He died of a gunshot wound to the head. Then there was the case of the manager of the Have A Heart Marijuana Dispensary in Seattle who was looking at live surveillance of the store when he noticed an armed robbery in progress. As employees were bound at gunpoint, the store manager alerted police and provided a live description of the robbery. Seattle police set up a perimeter outside the store and were waiting as the robbers exited with cash and cannabis. No one was hurt in the robbery; however, Seattle Congressman Danny Heck said he has noted the increase in robberies of cannabis dispensaries, primarily because they are cash businesses. One of the greatest dangers the cannabis industry faces is that the entire supply chain continues to be a strictly cash business. This dangerous situation is due to unwillingness by banks to accept credit card transactions from cannabis businesses, for fear of federal laws that regard cannabis as a Class 1 prohibited drug. A few state-chartered banks do accept cannabis clientele, but they are few and far between. Salal, Maps, Timberland, and Numerica have stepped upto fill in where federal institutions continue to fail. But in addition to their vulnerability as cash depositories, cannabis dispensaries also face security threats against highly valuable flower, concentrates, and other property assets. Cannabis flower regularly retails over $5,000 a pound in most parts of the country, and continues to be a valuable black market commodity in parts of the country where it is not yet legal. 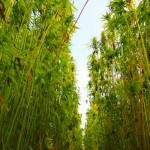 Cannabis dispensaries, growers and suppliers can mitigate risk by through good hiring practices. The industry has experienced a “job boom”, with employers actively looking for trustworthy employees, who can be relied on to secure the entire pipeline of operations and transactions that are part of the everyday operations of the retail and whole cannabis industry. Some additional ways businesses can mitigate their risk against theft and robbery include tight cash control, conducting regular and spot internal audits, and having the best possible security plan to submit to state regulators prior to applying for state licenses. These “security applications” can account for up to 20% of the qualifying criteria state regulators use when deciding who should receive a state operating license, according to Tony Gallo, president of the Sapphire Risk Advisory Group in Dallas, Texas. According to Gallo, security for any cannabis dispensary is subject to the same community standards that apply to gun shops and liquor stores. Local communities do not want controlled products to easily leave the premises and become more widely and easily available to the general population, including minors. To protect the property, Gallo said their emphasis is on physical security, such as video surveillance, building secure safes, having good access controls to key parts of the dispensary, having reliable guard services, and creating and maintaining strong loss control and theft prevention systems. Yet while all of this is critical, Gallo said the biggest source of losses comes from employees who engage in internal theft. This can include the loss of cannabis products or cash. Gallo employs “integrity testing” to determine if employees have the right qualities to become trusted, long-term employees. 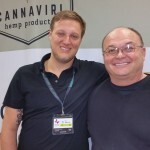 Gallo has been in the security business for 30 years – the last three years at Sapphire specializing in the cannabis industry. His firm has done work in 10 states, ranging from Hawaii to New Jersey. 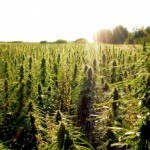 The company is also investigating security projects in Canada, Spain and South America, but has yet to move outside of the U.S.
Until the regulatory landscape changes, many of the challenges facing cannabis business owners will remain, and with 8 more states voting on medical or recreational laws this November, the market for good security will only continue to grow.